What are the relations between feminism and history, feminist politics and historical practice? What are the connections between gender and class? What part have racial identities and ethnic difference played in the construction of Englishness? Through a series of provocative and richly detailed essays, Catherine Hall explores these questions. She argues that feminism has opened up vital new questions for history and transformed familiar historical narratives. Class can no longer be understood outside of gender, or gender outside of class. But English identities have also been rooted in imperial power. 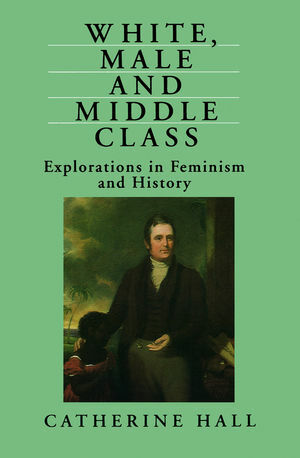 White, Male and Middle Class explores the ways in which middle-class masculinities were rooted in conceptions of power over dependants - whether black or female. Catherine Hall is the author (with Leonore Davidoff) of Family Fortunes: Men and Women in the English Middle Class 1780-1850. Catherine Hall is a leading, internationally famous author in feminism and history.